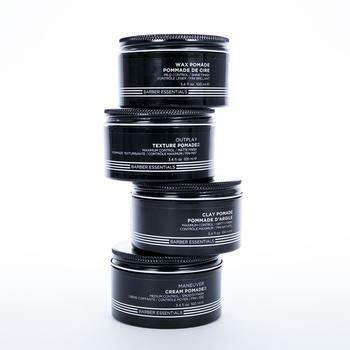 When it comes to perfecting your look, sometimes it all comes down to the right pomade. Pomades are some of the best men’s hair products for styling because they leave your hair feeling soft instead of stiff and are easy to apply. 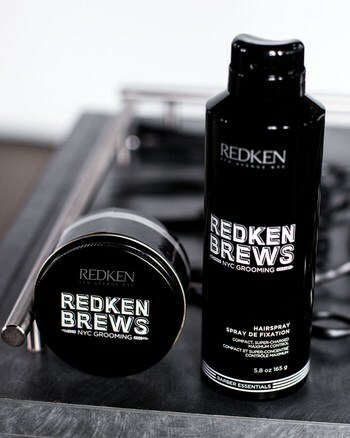 With four different men's pomades in the new Redken Brews lineup, it’s easier than ever to narrow down your options. Not sure which one is right for you? We’re here to help. A classic, shiny pompadour never goes out of style. Whether you’re heading out for the night or want to make the pompadour part of your everyday look, what you need is a men’s pomade that can hold down your hair. To get your hair looking clean-cut in no time, use your fingertips to rub a small amount of Wax Pomade throughout while it’s damp, then brush it back. The formula is water-based which makes it easy to move your hair around throughout the day. 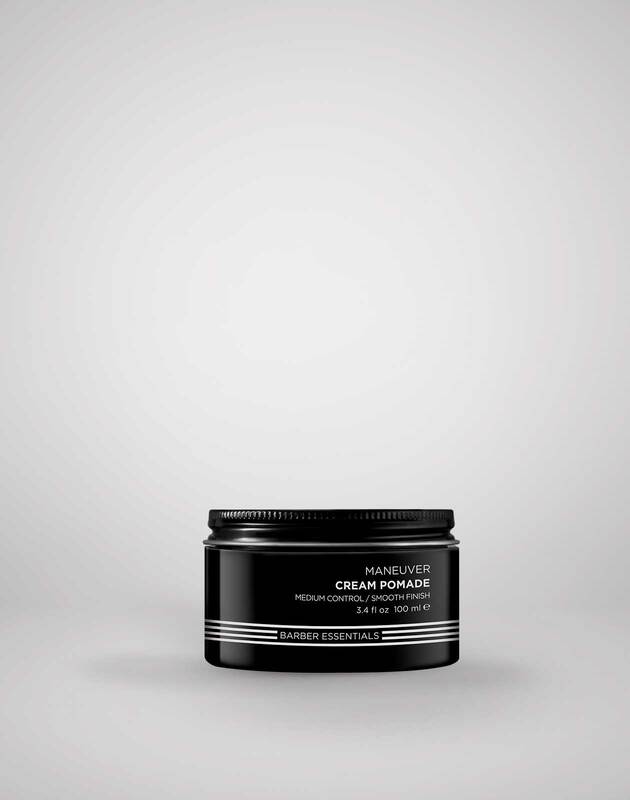 If you like rocking a polished look and want to brush your hair straight back, the easiest way to do it is with a cream pomade. It’s perfect if you want to cut back on the shine and keep things casual. Rub a small amount of the hair pomade into your hands then use your fingers to brush it back through your hair. Use it on damp or dry hair to instantly tame messy pieces for a slicked back hairstyle that looks good with any outfit. Not feeling the look of polished hair? A clay men’s pomade can do the trick when it comes to roughing up your hair. If you have fine hair that can’t seem to hold any hairstyle and tends to lay straight, a clay pomade could be exactly what your hair needs to get some texture. Use your fingertips to massage the clay through your hair while it’s damp or dry to help get a messy look. Sometimes a low-maintenance, grungy hairstyle means no shine at all. To give hair a matte finish, try using a texture pomade. Use your fingertips to apply it all over damp or dry hair. The Texture Pomade helps add piece-y separation without the crunch. It’s perfect for nailing that just-got-out-of-bed look without having to put tons of effort into it.